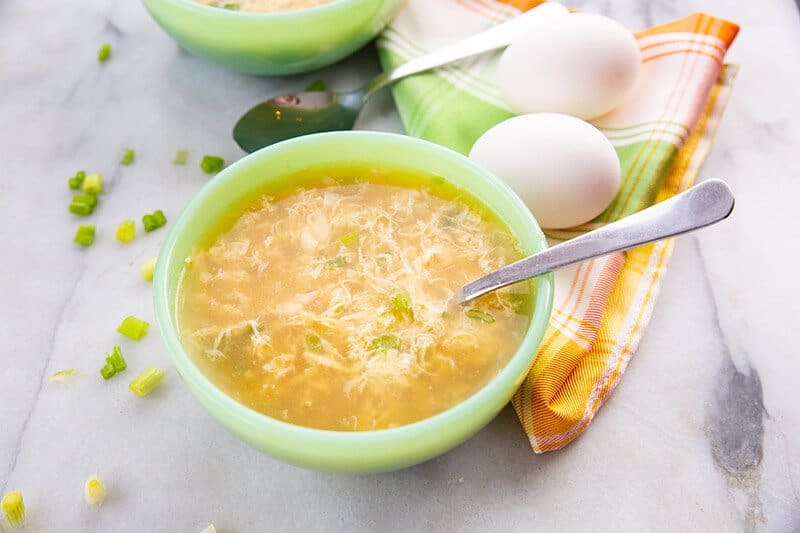 Egg Drop Soup is not only one of my favorite things to eat but it’s also incredibly quick and easy to make allowing you to have a delicious soup ready in minutes for you and your family. One of the things I like the most about this egg drop soup recipe is that I can decide to make it anytime without having to fuss that it’s going to take a while to do. 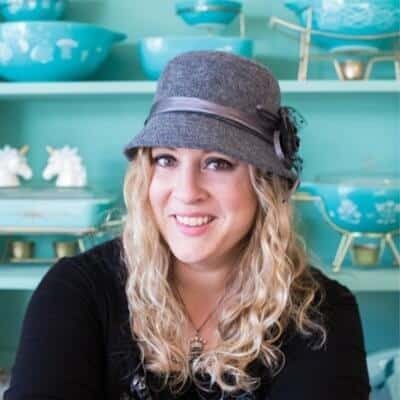 It’s literally combining a few ingredients and bringing things to a boil so it can be done in minutes rather than some soups which can take quite a while and / or have to cook in a pressure or slow cooker. This egg drop soup requires a few basic ingredients and can literally be made in minutes, as I mentioned above. To get started, gather together the following ingredients and you’ll have hot soup ready in no time! Add all of the ingredients into a pot and bring to a boil. Crack eggs separately into a bowl, whisk and set aside. Once the broth is boiling, slowly pour in the eggs while stirring. The eggs will spread out into ribbons. Once all of the eggs have been added to the pot, remove from heat, pour into bowls and serve. Close up of Egg Drop Soup ready to enjoy! 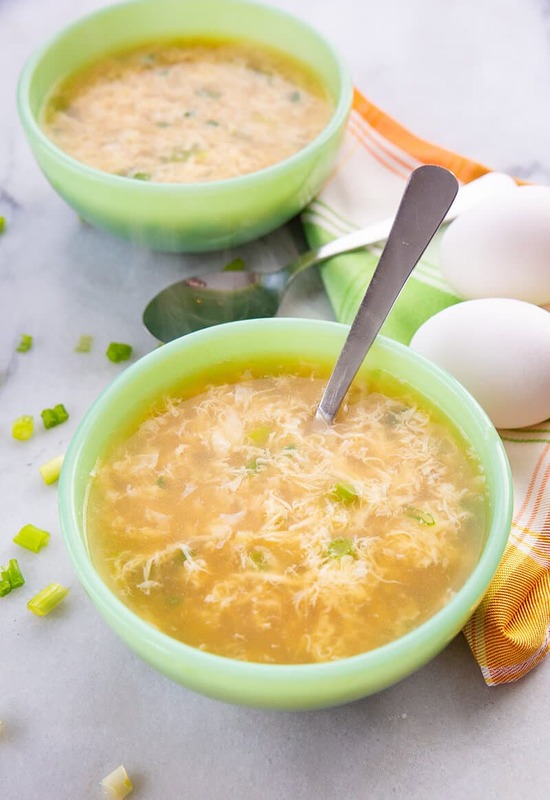 Is Egg Drop Soup Good For You? 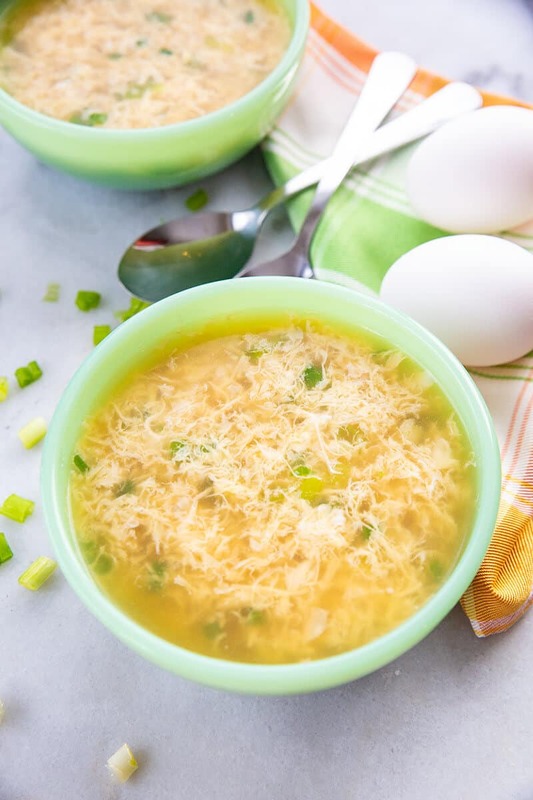 Egg drop soup, at least in this recipe, is actually quite a good source of protein and is a keto and low carb friendly making it a great choice for those on a low carb or restricted carbohydrate diet. How Long is Egg Drop Soup Good For in The Refrigerator? Like most soups, it’s best to only keep it in the fridge for 3-4 days, if you manage to keep it that long. For 3-4 people, we tend to double this recipe and serve it up in large bowls, leaving nothing left to refrigerate but depending on how much you want, you can scale as needed of course. Does Egg Drop Soup Freeze Well? If you decide you want to freeze this, do so before adding the green onion and the eggs. That way you can just heat it and add them fresh to the soup and avoid any unpleasant textures. Another great recipe to try is Curried Pumpkin Soup. It’s delicious and well worth trying. 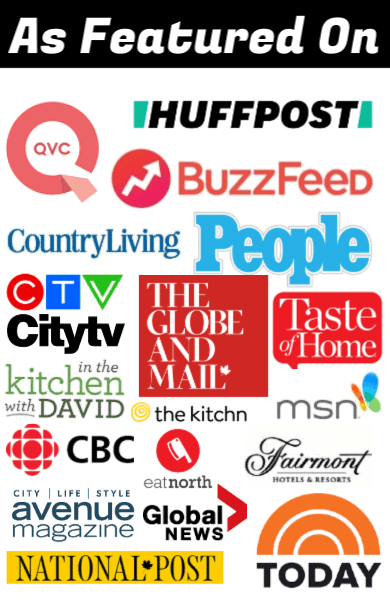 PIN THIS RECIPE to your SOUP Boards and Remember to FOLLOW ME ON PINTEREST! Combine ingredients in a medium sauce pan and bring to a boil. Slowly pour in beaten eggs while stirring the soup, this should produce ribbons in the soup. This is easily doubled if you prefer larger bowls.